Wow, just wow. God’s Gift- 14 Days premiered yesterday and I think my mouth is still hanging open as a result of watching the first two episodes. This drama is off to a great start to what promises to be an intense, thrilling, and emotional ride. Color me intrigued. The drama stars Lee Bo Young, Jo Seung Wo, Jung Gyu Woon and Kim Tae Woo. God’s Gift- 14 Days airs Monday and Tuesday nights on SBS. Soo Hyun is a writer for a current affairs program. She is married to Han Ji Hoon, together they have a young daughter named Saet Byul. Soo Hyun is a stubborn and outspoken woman. Her life is ripped apart when her daughter is abducted. A former police officer turned private eye, Dong Chan is the comic relief. Think of a sauve P.I. always being cahsed by someone for something. On a more serious note, ten years prior the events of the story Dong Chan saw his Hyung murder a girl…or at least he testified as such in court. The father of Saet Byul and husband of Soo Hyun. 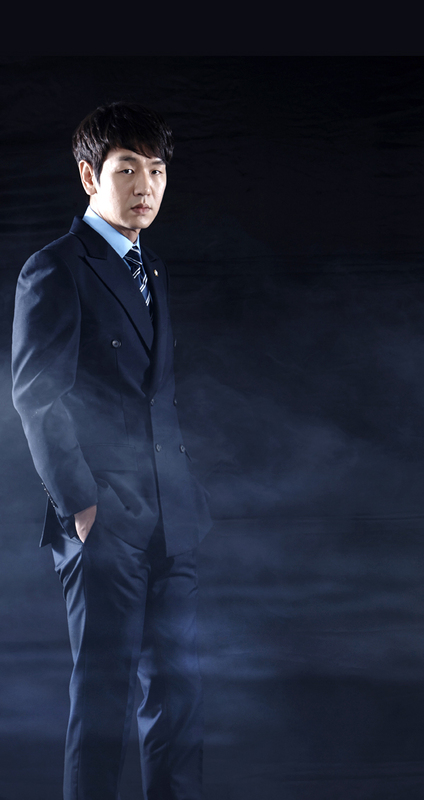 Ji Hoon is a human rights lawyer with a secret. 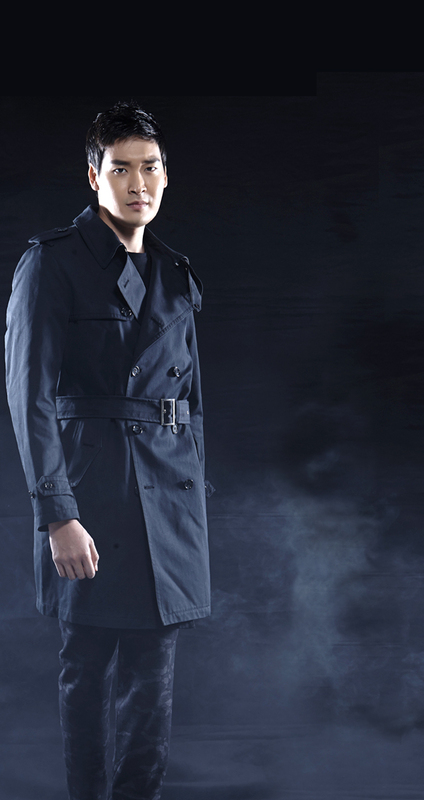 A detective, Woo Jin is Soo Hyun’s first love. 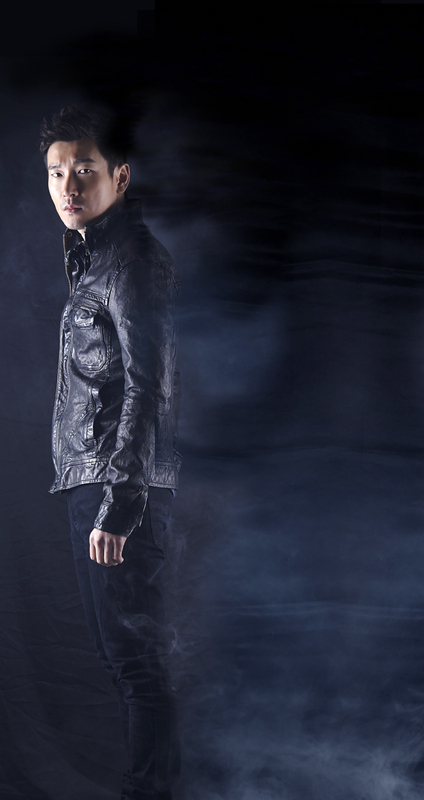 He helps Soo Hyun after her daughter is abducted. Note: Spoilers ahead! This is not a full scene-by-scene recap, but a look at the major scenes thus far. Soo Hyun and Ji Hoon are hard-working parents – Soo Hyun is a writer for a television program while Hi Hyun is a passionate citizen’s rights lawyer. Together they are raising their spirited daughter Saet Byul. One day, after returning home from school, Saet Byul finds three strangers in her house. One of the intruders calls Soo Hyun and demands money. She rushes home to find Dong Chan and his two cronies singing along to a music video with Saet Byul. Soo Hyun calls the police and the three are arrested. It is revealed that they broke in to find the person that used to live in the apartment – a person that owed whomever hired them a lot of money (they work as private investigators). Dong Chan and his friends are soon released from custody due to his previous work as a police officer. Saet Byul is not very good at studying and is made fun of for her poor grades. One day she meets Ki Young Gyu (Baro) a developmentally disabled teenager who lives with his grandmother. The two strike up a friendship due to their outsider status. Saet Byul runs off with Young Gyu to attend a charity sale for the school he attends. Soo Hyun tracks Saet Byul down and scolds her. The action causes Saet Byul to throw a tantrum and pee her pants. Soo Hyun spots a nearby restaurant and takes her daughter there to change clothes. 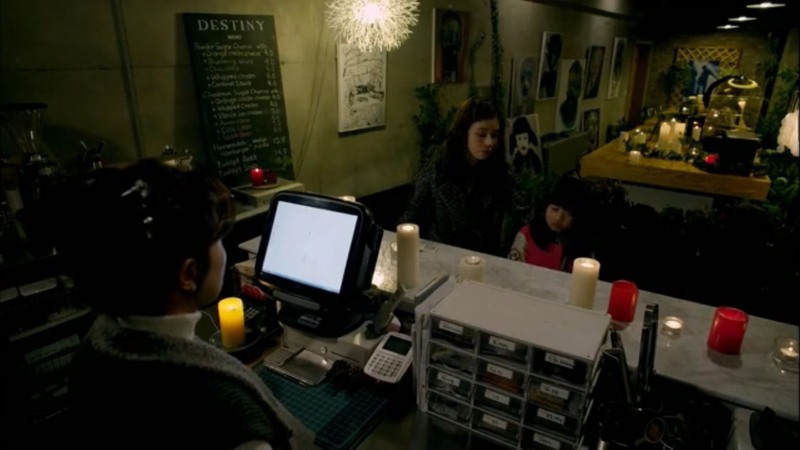 The restaurant is oddly deserted (uh-oh, mysterious restaurants are never a good sign in a K-drama). The owner, a kindly looking ahjumma, explains that this is their opening day. She snaps a Polaroid of Soo Hyun and Saet Byul and then launches into a dire warning – soon Soo Hyun will lose what is most precious to her. Soo Hyun thinks she is a crazy woman and leaves. On their drive home the two see a television broadcast announcing the election of the new president, who has declared a war on violent crimes. A year passes. Three women have been murdered of late by a mysterious killer that is opposed to the current President and his war on crime. Soo Hyun prepares to cover the story on her show. Saet Byul goes missing, running away with Young Gyu to attend a concert. Soo Hyun finds her, and enraged, hits Young Gyu. Saet Byul is angry with her Mother’s violence and loses some respect for her. Soo Hyun picks her daughter up from school a few days later; their nanny is off for a few hours leaving Soo Hyun to care for her daughter at work. While there, Soo Hyun runs into her first love, detective Woo Jin. The two decide to have tea. Soo Hyun calls her coworker and asks her to bring Saet Byul to the parking garage to meet the nanny (who is back on the job). Her coworker escorts the girl, but receives a call as they reach the parking garage. Saet Byul runs towards her nanny and the coworker goes back inside, taking the call. 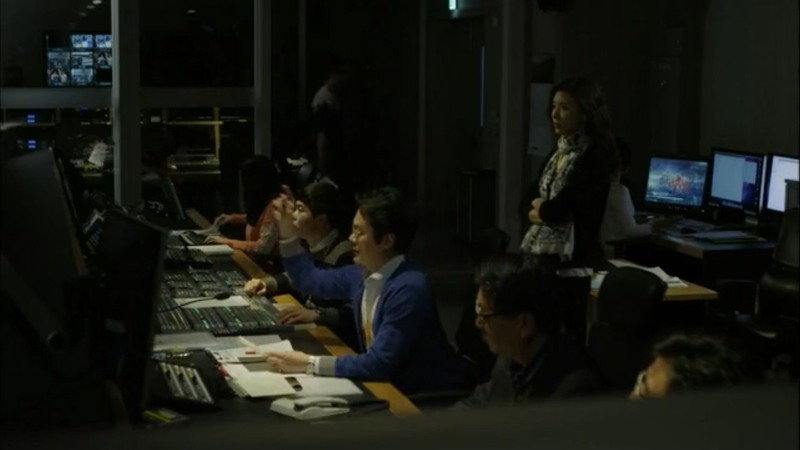 Returning to work from her tea time, Soo Hyun monitors the show from the production room. The topic of the episode is the recent anti-government murders. The program has a tip line, for viewers to call in information about the crimes. A call comes in and the producers patch it through. 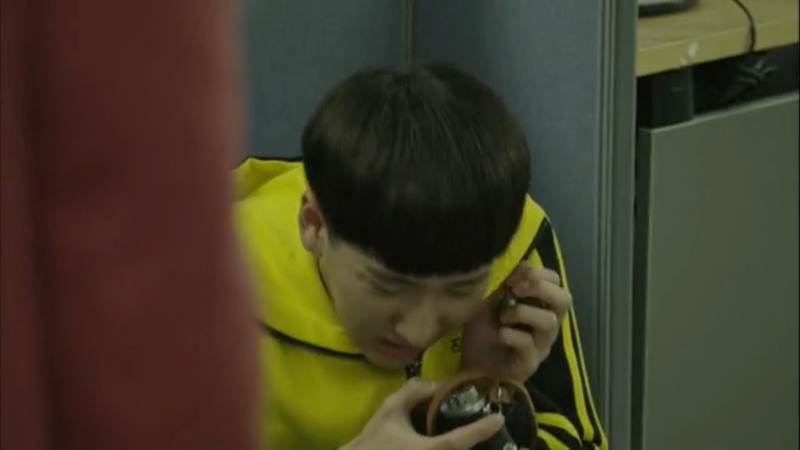 As the call is being connected, Soo Hyun receives a call from the nanny on her cell phone. Saet Byul has not shown up to the parking garage to meet her. Soo Hyun is confused, suddenly she starts to hear the call that is being broadcast. The voice on the phone states that he is sick of killing women, so he will try something new. He will kill a child. Saet Byul’s voice is heard – Soo Hyun grows pale and drops her phone. She rushes onto the set and grabs the tip line phone. The phone goes dead. Police surround the broadcast station – Saet Byul has been kidnapped. Woo Jin is assigned to the case. A team of police wait with Soo Hyun and her husband, hoping the kidnapper will call them. Finally a call does come in, demanding ransom money. Later, a package is delivered to their home. It is addressed to Soo Hyun. While she receives the package the delivery person slips her a piece of paper. She is able to hide the note, and reads it in secret. It tells her to bring money to a park the next day. 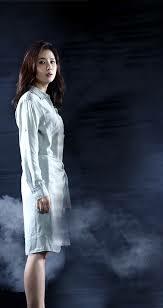 Wanting to save her daughter, Soo Hyun feigns illness in order to escape the police that are at her side 24/7. She withdraws the funds and goes to meet the kidnapper. Once at the park she hears a phone ringing from a garbage can – she answers it. The kidnapper accuses her of bringing the police, Soo Hyun swears she did not (until she looks around and notices that the detectives have followed her). The kidnapper tells her to take a train and follow his instructions. She is able to shrug the police once again, arriving at a train station she sees a man holding his hand over a girl’s mouth. She follows direction and delivers the money to him, afterwards she rushes to retrieve her daughter. She reaches the child, only to find out it is not Saet Byul. Soo Hyun chases the man through the subway, catching him outside of the train. They engage in a fight before the police rush over and arrest the man. It turns out he is not the kidnapper, but a person who took advantage of the situation for financial gain. 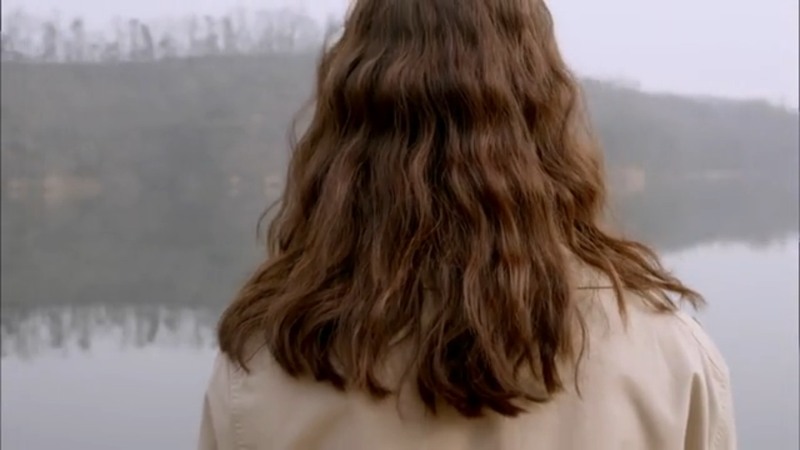 Later, Saet Byul’s body is found in a lake. The police believe she was held in a nearby storage shed. At some point she tried to escape and drowned when encountering the water. Soo Hyun and her husband’s relationship deteriorate as they mourn for their daughter. Ji Hoon moves out of their house, confessing that he blames Soo Hyun and her inattentiveness for their daughter’s death. Soo Hyun, distraught, takes a bus to the site where her daughter’s body was found. She prepares to commit suicide. At the same time Dong Chan is dragged to the lake by some thugs, intent on killing him. As he shouts at Soo Hyun to call the police, she ignores him. Back in Seoul, the execution date of Dong Chan’s brother has come. He is dragged to the gallows, and pleads as he is hung. We cut to Soo Hyun, who jumps into the lake – at the same time Dong Chan is pushed into the lake with a concrete block tied to him. Both float towards the bottom as the credits roll. So far this is one intense drama. Time will tell if the story keeps up the edge of your seat pace; regardless it earned the title of thriller with the first two episodes. The first two entries in this story were not just anxiety inducing, they were a hella sad. Lee Bo Young nailed the Mother’s-Love bit – I shed a few tears alongside her. Seeing her sheer terror at her daughter’s abduction was emotional for me as a viewer, and Lee Bo Young’s acting had a whole lot to do with my reaction. The murder mystery has grabbed my attention and I could see this show being a delectable drama to marathon (or a necessity, depending on your tolerance for waiting a week for the next episode). I, for one, can see this show being hard to wait a week to see. I am not sure yet if I will end up saving this drama up for a weekend, a large part of my decision will rest on how well the story moves forward while keeping my interest. If the first two episodes are any indication, the plot will move forward briskly, without losing sight of the overlying mystery that will keep the story interesting (always a sign of a good thriller). Speaking of the mystery, I am betting dear old Dad has something to do with it. As horrible as that truth would be (that a father had something to do with his daughter’s murder) I get that feeling. There is just something about him and his relationship with Soo Hyun that has me suspicious. Hopefully I am way off base with this, because if I am not this guy deserves a whole lot of horrible things. In conclusion, I have my fingers crossed that this is going to be a good one. And my toes. And anything else I can cross. I highly recommend that you give this show a chance, at least watch the first two entries. I have a good feeling about this…hold on, I have to go cross my eyes (luck and all). Cheers! « Welcome to…March Badness!! Win something!